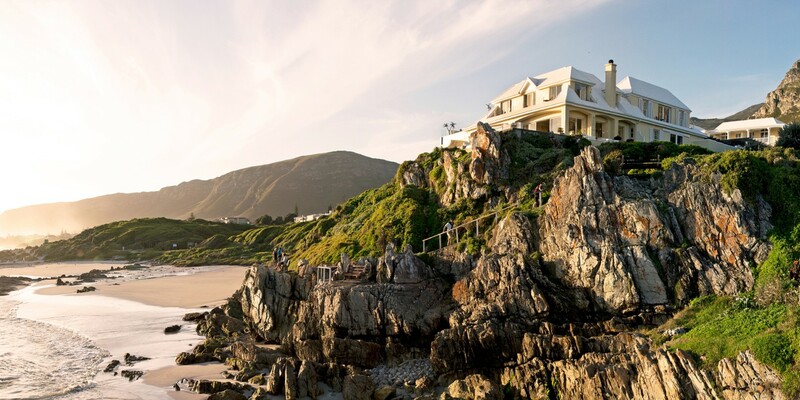 Spend the weekend exploring the majestic landscapes of Hermanus in the ultimate beach house with Birkenhead House. 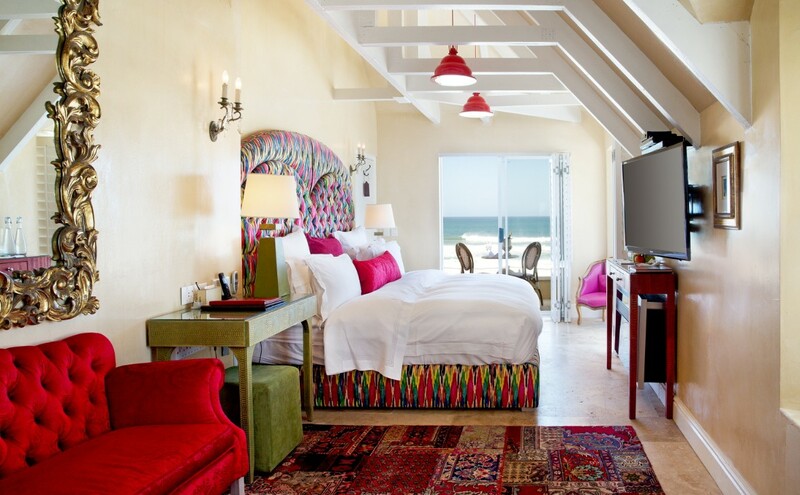 A chic and intimate coastal experience in the seaside town of Hermanus, Birkenhead House provides luxury hotel accommodations for those seeking an extraordinary coastal experience. With exhilarating cliff-top position overlooking the whale watching paradise of Walker Bay, guests can witness the Southern Right and Humpback Whales breaching just metres from the shore. The hotel is located within a 90-minute scenic drive from Cape Town and has unspoilt surroundings and natural beauty. Birkenhead House can accommodate up to 22 people, with 11 rooms to choose from that can give all guests extraordinary views of either Walker Bay or the towering Kleinrivier mountain range. All uniquely designed and decorated, each room is fully stocked with all and any modern needs guests will have and have en-suite bathrooms. Each room at Birkenhead House is uniquely designed and perfect for any couple wanting to spice of their life. The House also holds three treatment rooms and a comprehensive spa menu for which guest can choose a medley of massages, aromatherapy and reflexology treatments to help relax the mind, body and spirit. There is also a fully equipped gym at guests’ disposal for those who want to stay active, even during vacation. 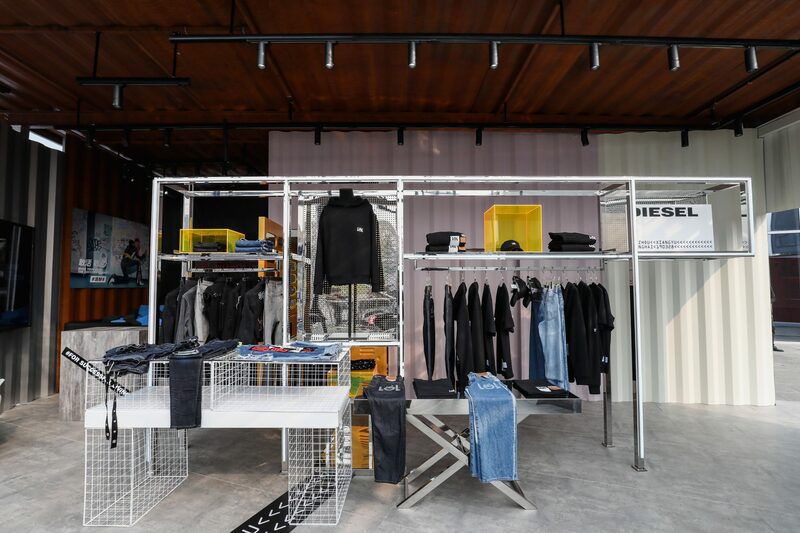 Birkenhead House also has a boutique which is stocked with unique pieces of art, clothing and jewellery and well as ‘seaside’ accessories, all hand selected by Liz Biden – founder and owner of The Royal Portfolio, for which Birkenhead House is part of. Discover animals not found anywhere else at Birkenhead House and their many exciting activities like whale watching. There is a wide and exciting range of activities guests can participate in to really experience the town of Hermanus to their full extent, from whale watching on land, air and sea; Great White Shark cage diving in Gansbaai; wine tasting in Jemal en Aarde Valley and many more that will suit anyone’s preference. 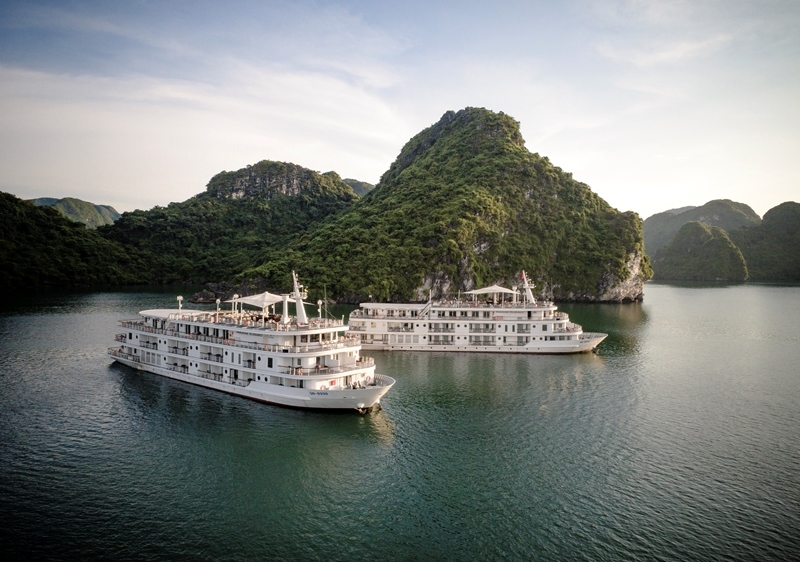 Seasonally, guests can plan their trip to times when certain activities are suited best, such as between November and March, guests can be near the beach & cliff walks and spend the time outside; and between May and August, guests can whale watch and have wine tastings. 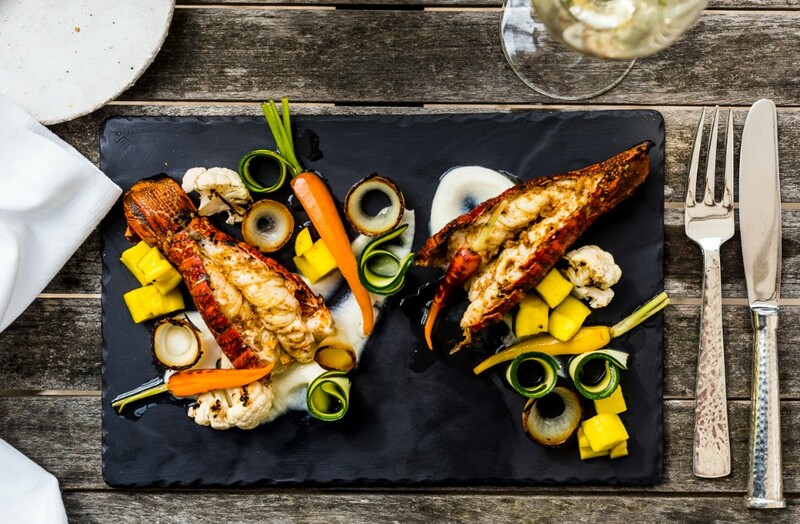 The dining in Birkenhead House is a subtle mixture of modern African cuisine, Cape seafood, and traditional French techniques with strong Asian and Italian influences. The chefs use only the freshest, seasonal ingredients for their lavish meals that are served overlooking the ocean, next to the dual level pool, in the glass fronted dining area, or in the privacy of the suites. All food found at Birkenhead House is freshly sourced and all seasonal for the best flavour. The menu can be designed to meet guests’ individual palates and all dietary requirements. 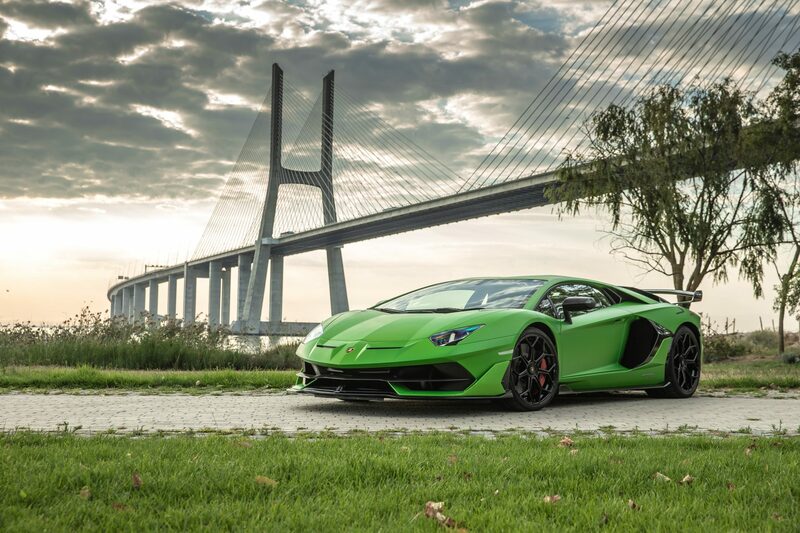 The hotel also lies in a unique wine region and offers guests an extensive complimentary selection as well as a reserve wine list containing the country’s finest wines. No matter the time of year, guests can enjoy getting out and enjoying their surroundings with the luxurious Birkenhead House that will surely be extraordinary for all. Included in the price for stay at Birkenhead House features all meals; all house beverages; WiFi; full mini bar; speciality tea and coffees; laundry service; and complimentary shuttle to and from Hermanus. 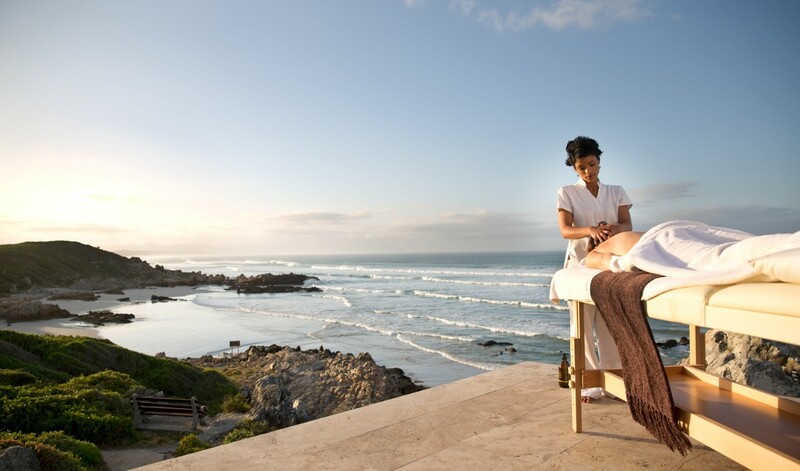 Truly relax and enjoy the surroundings of Hermanus with a spa treatment at Birkenhead House. Birkenhead House is ready to be explore for all guests. Unless the entire hotel is booked on an exclusive basis, there is no children under 10 years allowed the hotel. Weddings can also be arranged through Reception for exclusive wedding packages. Spend the weekend someplace different and bring a little bit of fun and adventure to the new year with a trip to Hermanus and Birkenhead House. For reservations or more information, contact them at +27 (0) 21 671 5502 or email at reservations@trp.travel.